Dr. Dennis Reak DC, Wisconsin Rapids Chiropractor, Rapids Chiropractic And Wellness, S.C.
Dr. Dennis Reak, D.C. (pronounced Rake) is a graduate of the University of Wisconsin-Madison and Palmer College of Chiropractic in Davenport, Iowa. He has been tested and certified by both the National Board of Chiropractic Examiners and the State of Wisconsin. In addition, Dr. Reak is certified to provide Nutritional Counseling by the State of Wisconsin. He is committed to helping all his patients live the wellness lifestyle through regular chiropractic care, nutrition guidance, and lifestyle recommendations. Dr. Reak meets with his patients directly to make a connection and to show that he will help relieve his patients from any discomfort and improve their overall health. 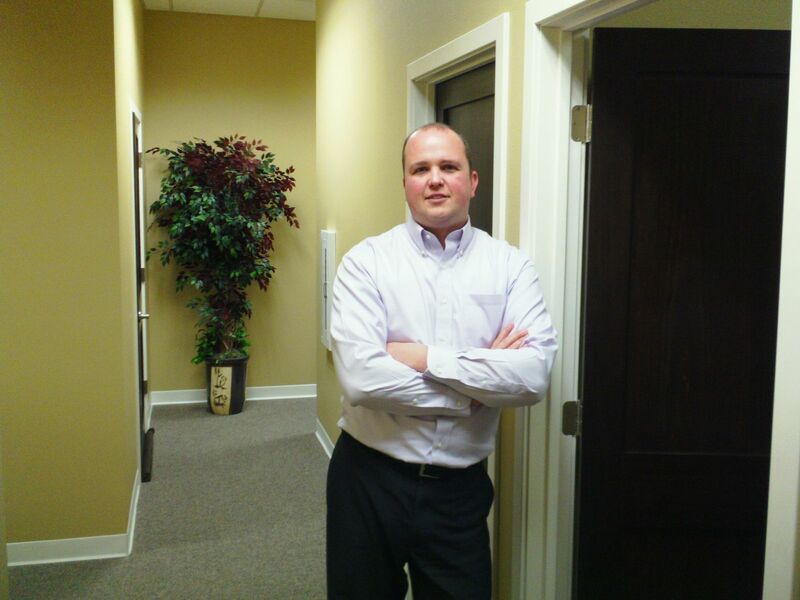 He is always updating and furthering his education to provide the best and most knowledgeable service. Chiropractic techniques utilized by Dr. Reak include, but are not limited to: Diversified, Gonstead, Thompson, Cox Flexion-Distraction, & Impulse instrument. When not working, Dr. Reak enjoys playing with his boxer, Gunnar (see below), spending time working outside, and attending Wisconsin Badger sporting events whenever possible. 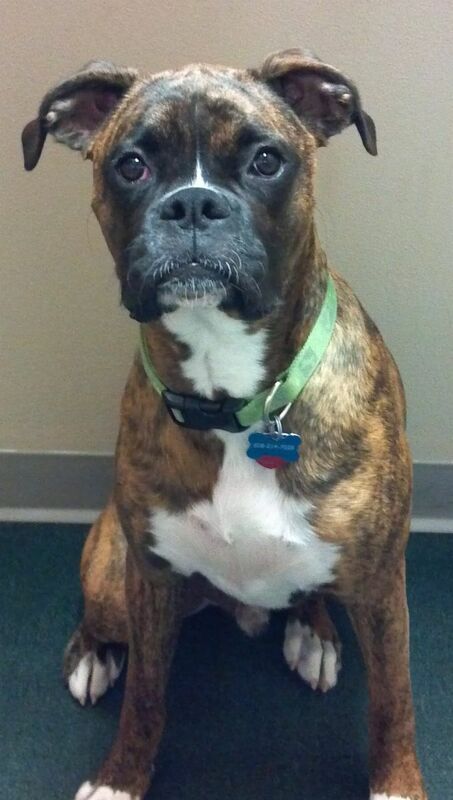 Gunnar is our office mascot and Dr. Reak's full-of-energy boxer.